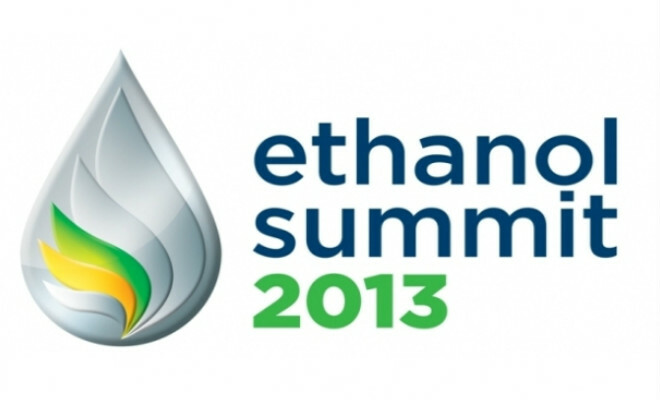 Next Monday, May 13, is the deadline for entries with 30% discount for the Ethanol Summit 2013, which will be held June 27th and 28th in São Paulo, Brazil. Applicants must hold registrations exclusively on the internet, www.ethanolsummit.com.br. From day 14 the values will be reset. The event’s agenda has not been fully disclosed yet, but what is already clear is the delivery of copies of the Yearbook of Cana 2013 only publication with a current profile and complete the Brazilian sugarcane industry.